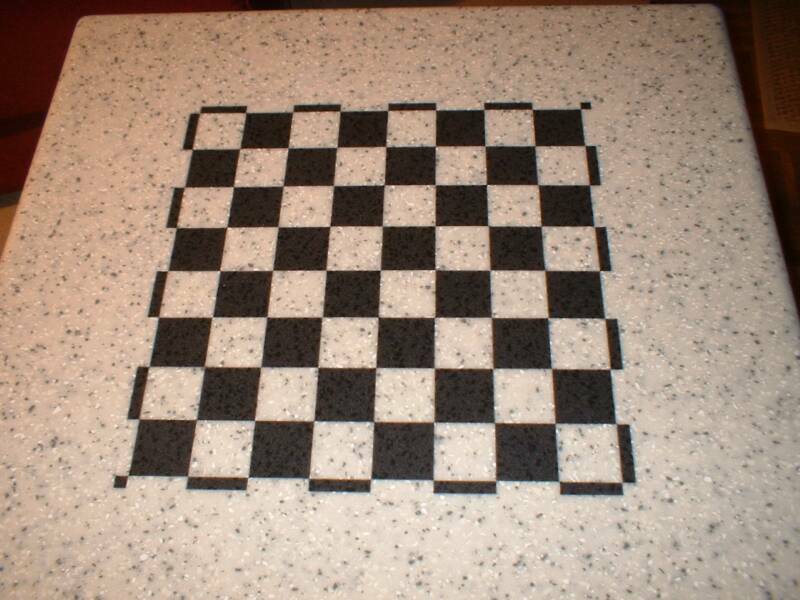 If your solid surface countertops are scratched, chipped, burnt, cracked, seam separations, or any other problem, we can repair them for you. We can replace your solid surface sink if it is cracked. If you have been living with a drop in sink that is just a bother and would like a retro fit undermount sink whether solid surface, stainless steel or composite, we can do that as well. Love your countertops but want new cabinets? We can uninstall and then reinstall them for you. As North Carolina’s first “repair only” fabricator, we have been in business since 1998 and we have done thousands of repairs and refinishes. We always strive for the best customer service and workmanship and our customers are always happy with the results. Our company is your best source for professional, value driven service. We will do anything that you can think of to existing solid surface countertops. Whether it is to refinish them, repair them, or to alter them. Find a countertop repair specialist in all 50 states! We proudly serve North Carolina. Including but not limited to the following areas. Advance, Asheboro, Asheville, Burlington, Cary, Chapel Hill, Charlotte, Clemmons, Durham, Fayetteville, Greensboro, Hickory, High Point, Kernersville, Lake Norman, Lewisville, Liberty, Mooresville, Pinehurst, Raleigh, Sanford, Siler City, Statesville, Wallburg, Winston Salem and surrounding areas. By popular demand we have also added major portions of South Carolina and Virginia to our service area. Call or email to see if we can be of service to you. Countertop repair. 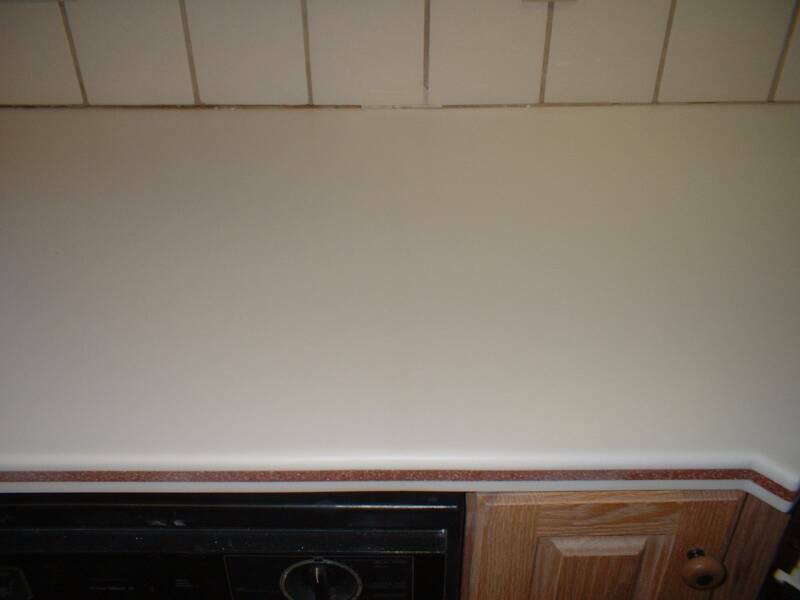 Repair scratched, chipped, cracked and broken solid surface countertops and sinks. North Carolina countertop repair. "Bryan's repair was one of our very best home repair experiences. When he provided the estimate, he fully informed us about what to expect, the cost, and the amount of time involved. The repair and refurbishing exceeded our expectations. 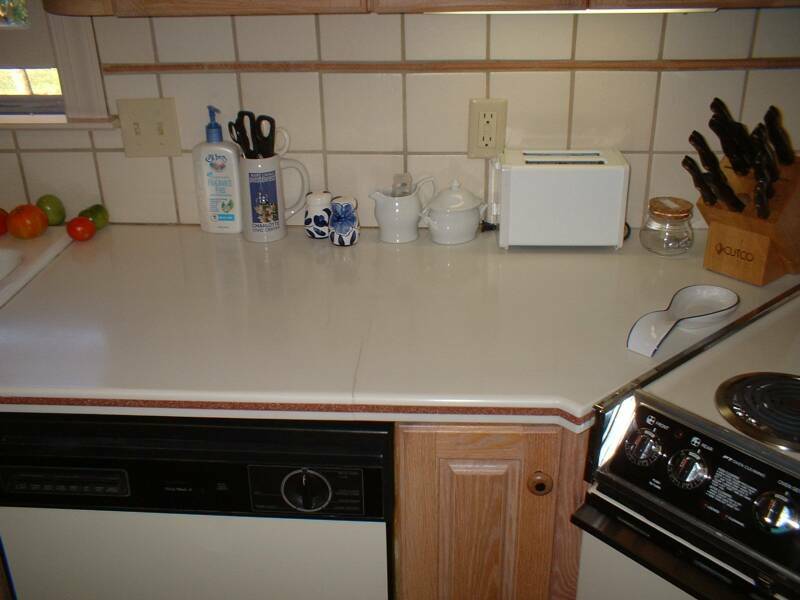 Bryan showed up when he said he would, was very polite, and brought our solid surface countertops to their original condition. We could not have asked for more." If you have any questions or would like to schedule a repair please call us or send us an email. We service all brands of solid surface countertops including but not limited to Avonite, Corian®, Formica Solid Surface, Wilsonart Gibraltar, Hi Macs and more. Special Announcement For Asheville, Charlotte, Fayetteville, Raleigh, and surrounding areas.